THIS WEEK ONLY! 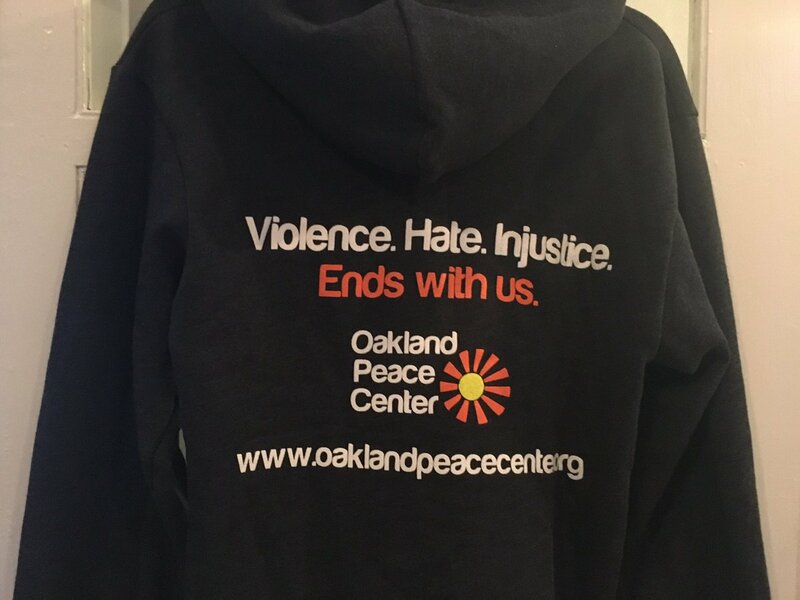 Help us reach $2825 (we raised $1325 before this matching grant week started, but we also raised over $1,000 on facebook) for a matching grant of $2500!!! 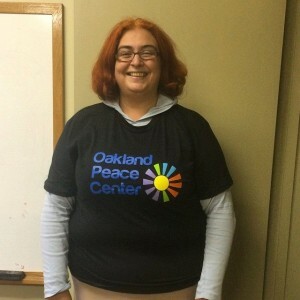 In order to create a great space for our OPC partners (rehabbing the building) and provide staff support so that peacemakers across the Bay can connect, vision, and build a shared movement for peace, your financial donations are urgently needed. 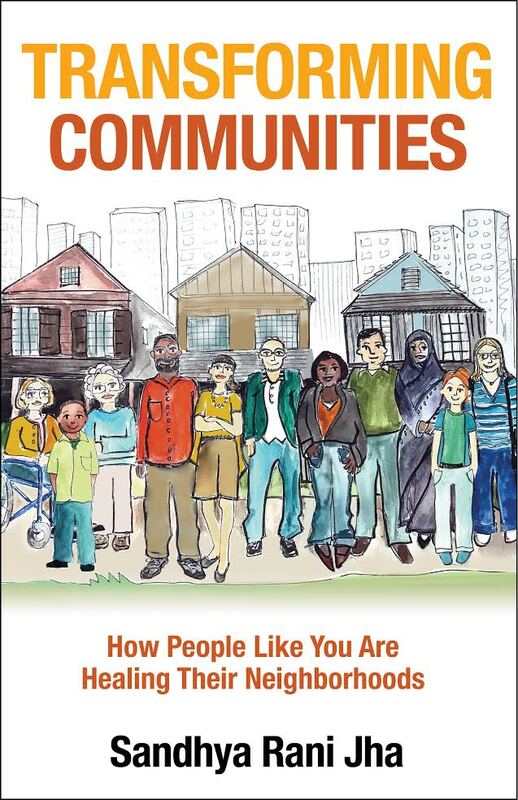 We played an important role in deepening our community's commitment to peace and justice this year with our resource fairs, our community series on how to create a moral economy, and our partners' continued commitment to supporting the people (and planet) under threat right now. Please donate so we can continue to do this work in a way that is funded by the people. 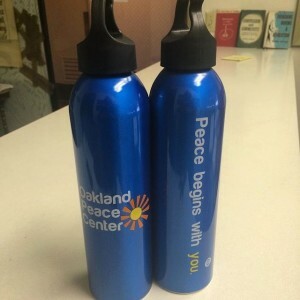 You may receive updates from Oakland Peace Center, the sponsor of this fundraiser.